I've never been one to have any sort of fitness technology. I no longer have a gym membership but even when I did and went regularly I always just went by what the machines would say or tried to beat personal bests. I became interested in how many steps I do a day after a chat at a work then when Stew from tattooedowl.com got one, I knew I had to have one too! Now as I have little interest in fitness technology I didn't want to spend a fortune, so this awesome little gadget is a mere £16. 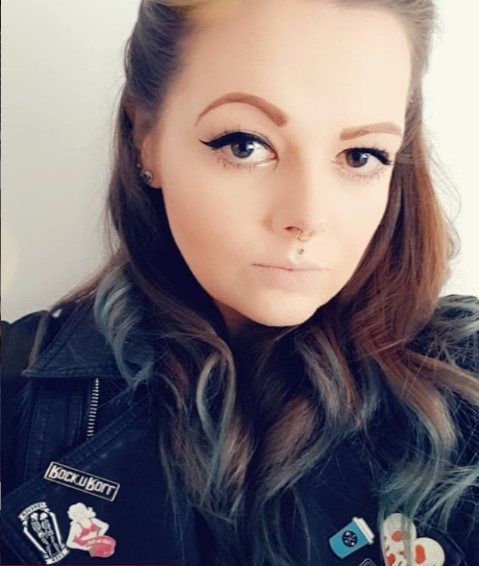 I'll start with looks. 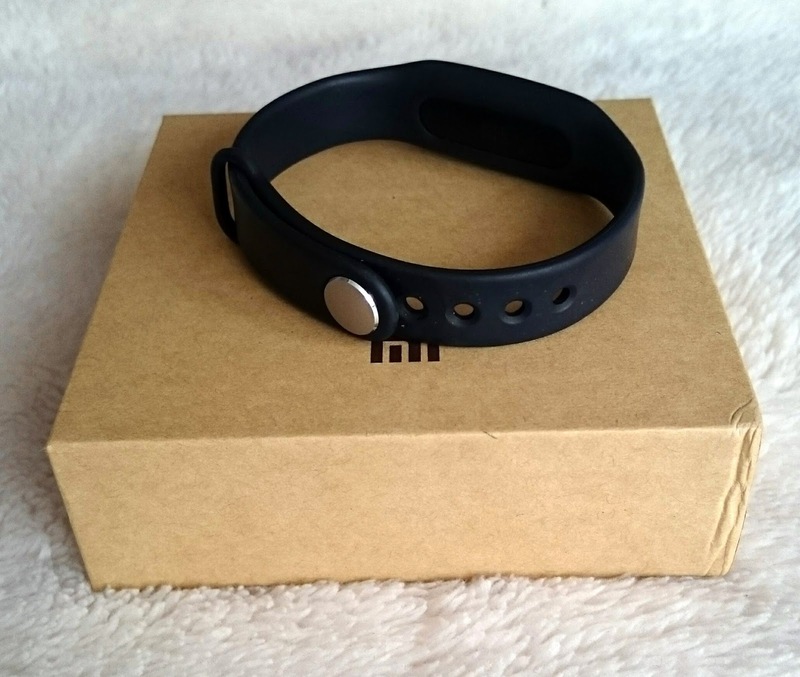 The Mi Band has no digital display or buttons, it simply has a silver face with 3 LED lights. It comes in two parts, the wrist band (which is available in various different colours) and the fitness module itself. The strap is made of silicon and is super lightweight, it's easy to wear and adjustable. I forget I'm wearing it and it's even waterproof so I don't have to worry when I get in the shower! Don't get me wrong it's not the prettiest looking thing in the world, or compared to other products on the market but it does the job. Battery life is amazing. It comes with a USB charger and the module simply clips in. I know loads on the market have wireless charging but as you only have to charge this every 4 or 5 weeks I haven't really found it to be an issue. 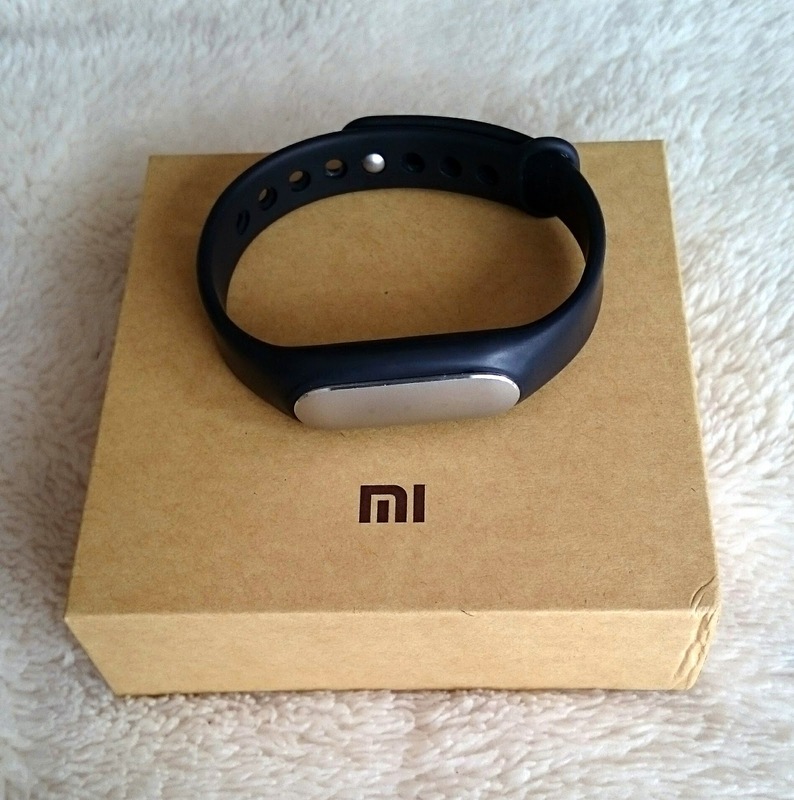 You do need to use an application to use the Mi Band but it's super easy to use and free to download. 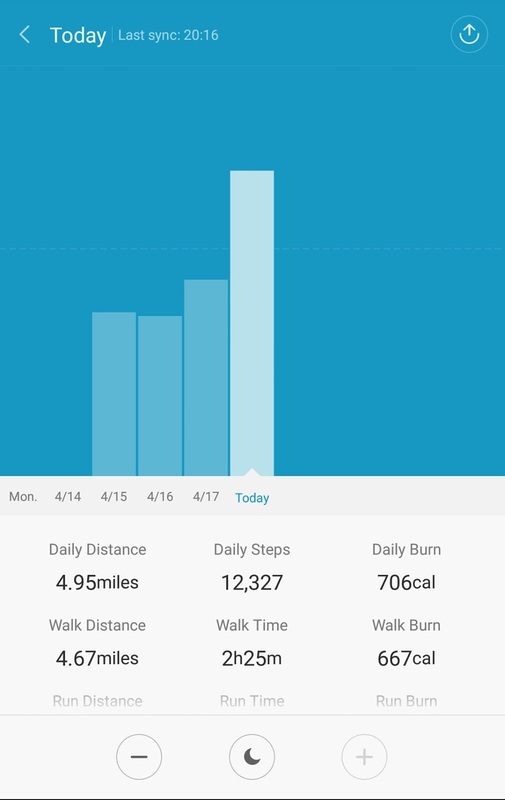 It gives you two readings, one your steps for the day, how far you've walked/run and how many calories you've burned. 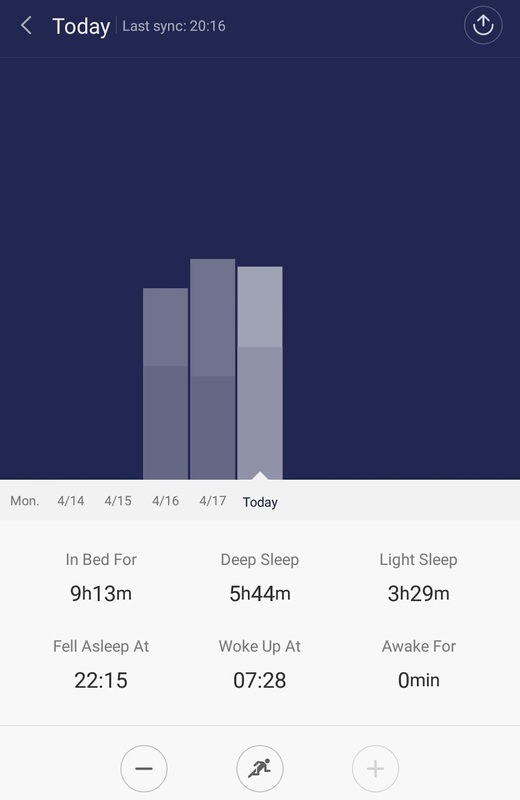 The other is the sleep reading and it shows you how many hours you slept for and how many hours were deep sleep. A few nice additions to the app are an alarm, which has an 'early bird' option. If you choose to use it, the application will detect the optimal time to wake you 30 minutes before the actual alarm. There's also the options of counting sit ups and jump ropes, which is a great idea if you need it but would rather concentrate then keep count. Unlocking your phone is a nice touch too. I've chosen not to use this as I'd hate to accidentally unlock my phone while it's floating around in my bag somewhere. The LED lights on the fitness module are for checking your progress without having to use the application. 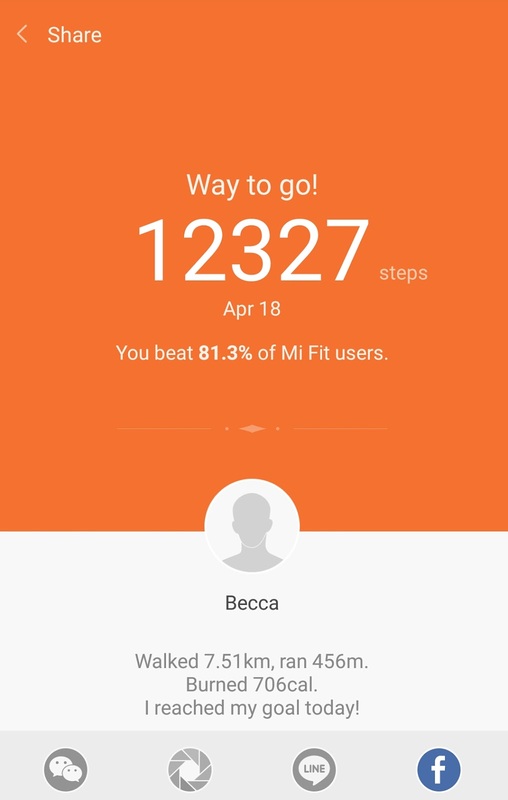 Once you reach your daily target (which you set on the app) the Mi Band will vibrate and the LED's light up. 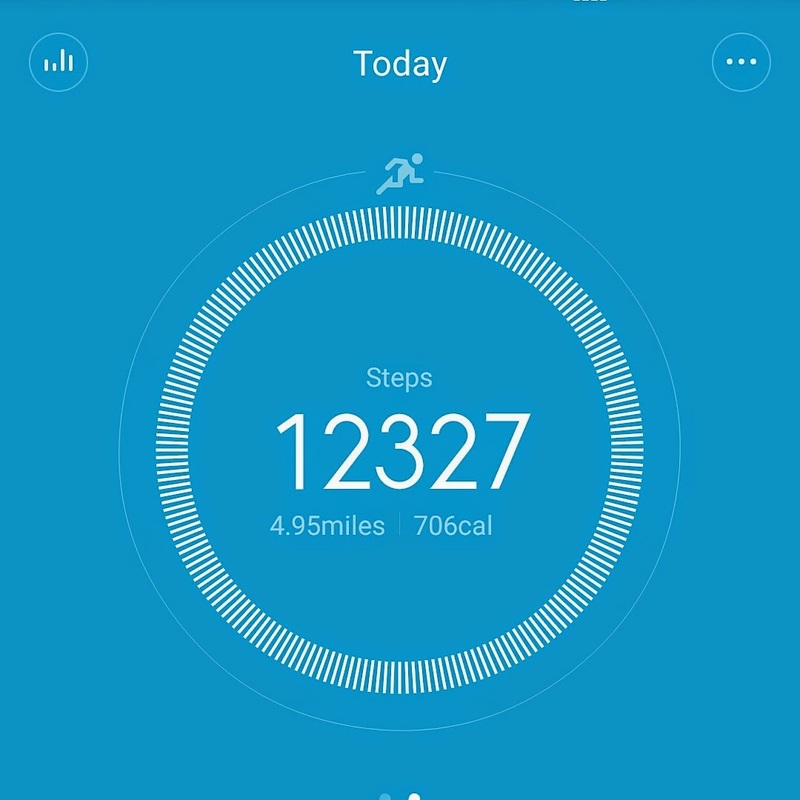 If you want to track your progress during the day without opening the app, you can! You simply move your arm as if looking at a watch and depending on the LED's that flash depends on how far into your daily target you are! 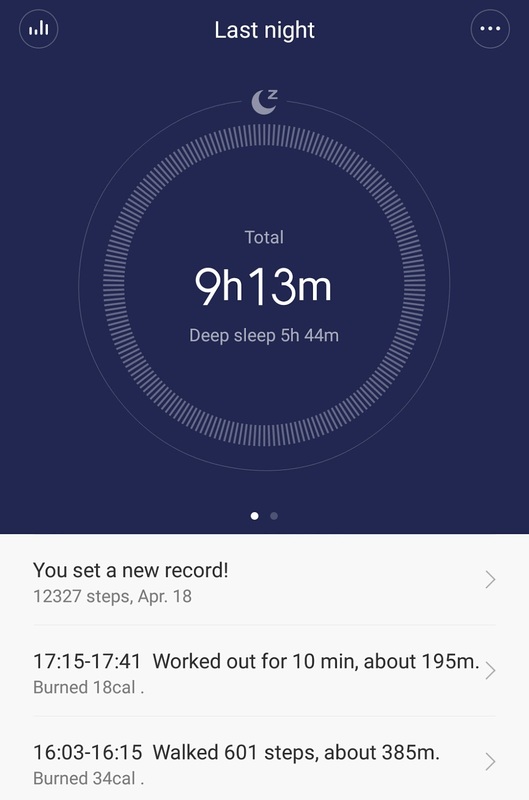 Overall I'm super pleased with my Mi Band. At £16 it's a total bargain, it lasts for ages and the application does everything I need it too! Yes, there are more in depth fitness products on the market and they are a lot more detailed and accurate but they are 3 or 4 times the price. Do you have sort of fitness tech?